Obviously Makerbot is still good at creating a hype. But in recent years hype didn‘t print very well. Interesting printer with a lot to like(and many unanswered questions). It looks basically like a uPrintSE, but with a re-usable build plate. - Why no support for ABS if its such a well controlled chamber? - Very limited tech specs on filament. Surely professionals want to know everything about the material. -Very limited material and colour selection . No info on if it supports 3rd party. -Doesn't seem to be anyway of moving the unused head out of the way. -Still need prime tower. And probably need to heat and cool heads to avoid stringing. (probably why they focus on the rapid heatup time). - The build volume is small for the price. All said, I suspect it might be a reasonable success in it's target professional market. 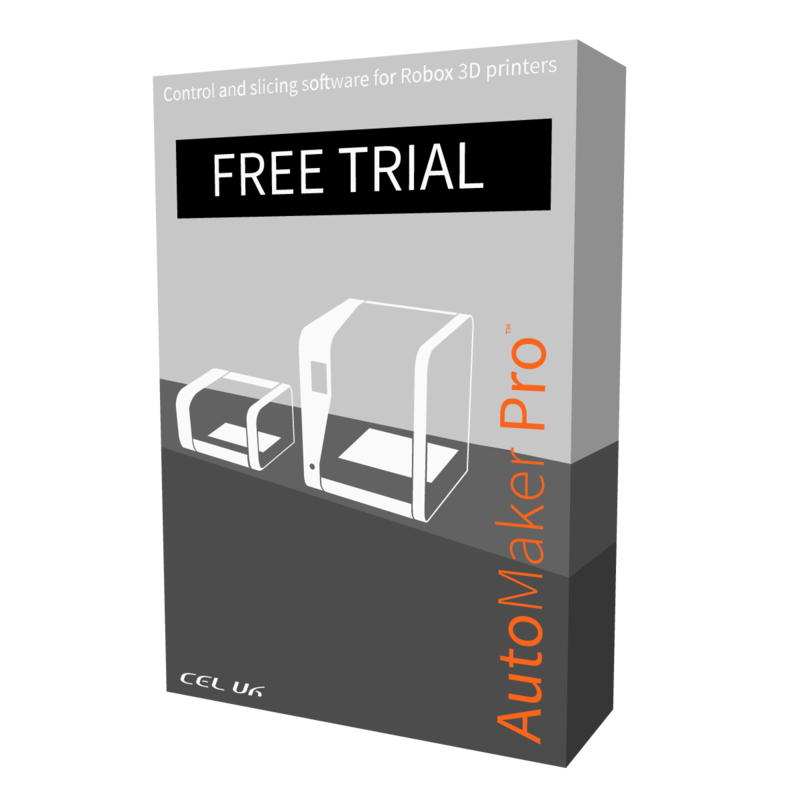 Robox will need to improve Automaker with support better support generation in Cura 3 soon. True about AutoMaker, good progress internally, should be opening up some beta testing soon. A few interesting uses of the Stratasys patents. The heated chamber is a lot of engineering but as you say no use is being described clearly in their current offerings. The bellows around some parts also opens up a lot of potential...but it is not clear in the sales gumph how they will take advantage of this.